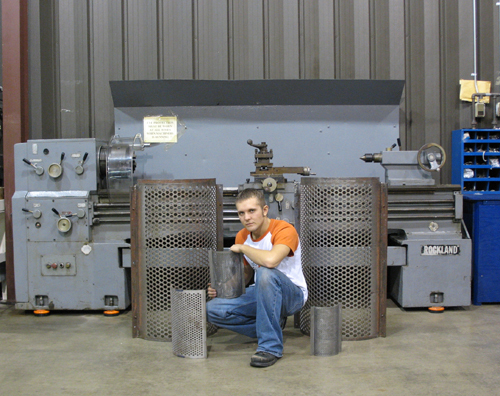 Services for Plastics, Inc. has been producing grinder screens for since 1981. Our knowledge and expertise spans the entire mainstream brands offered in North America. What makes our screens different from our competitors is that SFP uses the highest quality steels available. 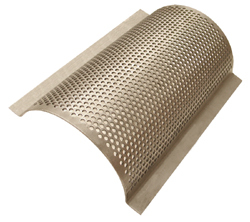 In addition, our machining and bending of the screens is done to maximize sharpness and useful; life of the grinder screen. After using one of our screens, you will understand the difference.